(25 cm), (2) 1011 (1) pp., profusely illustrated. 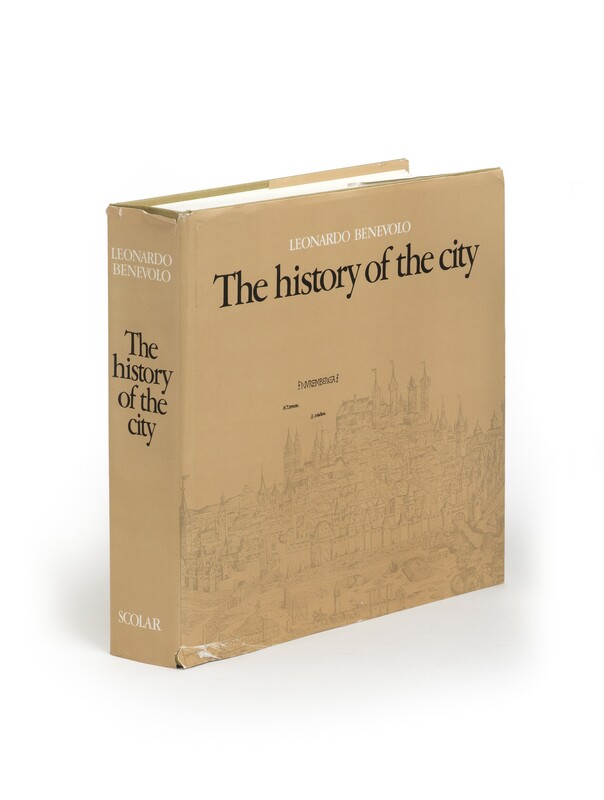 Publisher’s cloth, dust jacket. 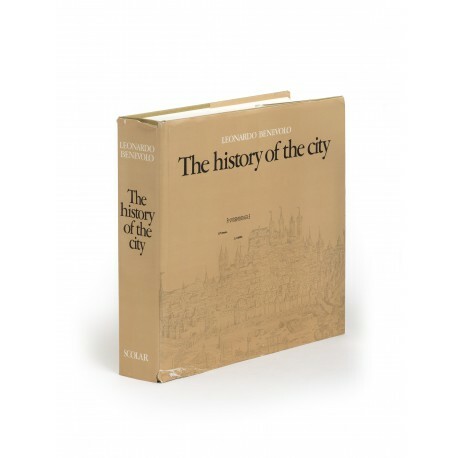 - An extravagantly illustrated survey, reproducing more than 1500 engravings, plans, and photographs. 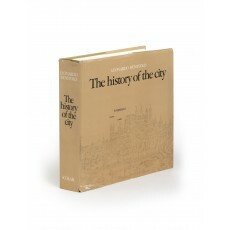 Originally published as Storia della città (Rome: Laterza, 1975). ¶ Short tears in dust jacket. Good, unmarked copy.